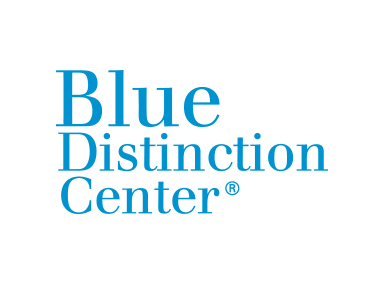 THE BLUE CROSS BLUE SHIELD ASSOCIATION has named several area hospitals as Blue Distinction Centers for five areas of specialty care. Next articleR.I. construction employment growth up 4.8% in Dec.